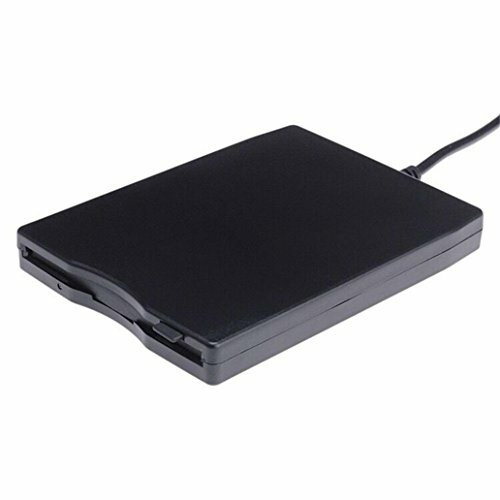 3.5″ Portable USB 2.0 12 Mbps External Floppy Disk Drive 1.44MB For Laptop, PC, Win 7/8/10 by FreshZone at Pacs BG. Hurry! Limited time offer. Offer valid only while supplies last. Specification : USB Data Transfer Rate: Full speed / 12 Mbps. 3.5 inch 720KB / 1.44MB FDD. Rotation speed: 300 rpm, 360 rpm recording method: MFM. Operating systems supported: Windows 98/SE/2000/ME/XP/VISTA/7/8/ 10.